wPOWER and Energy4Impact co-hosted a Peer Learning and Networking Event for women clean energy entrepreneurs, in Kisumu County, Kenya. 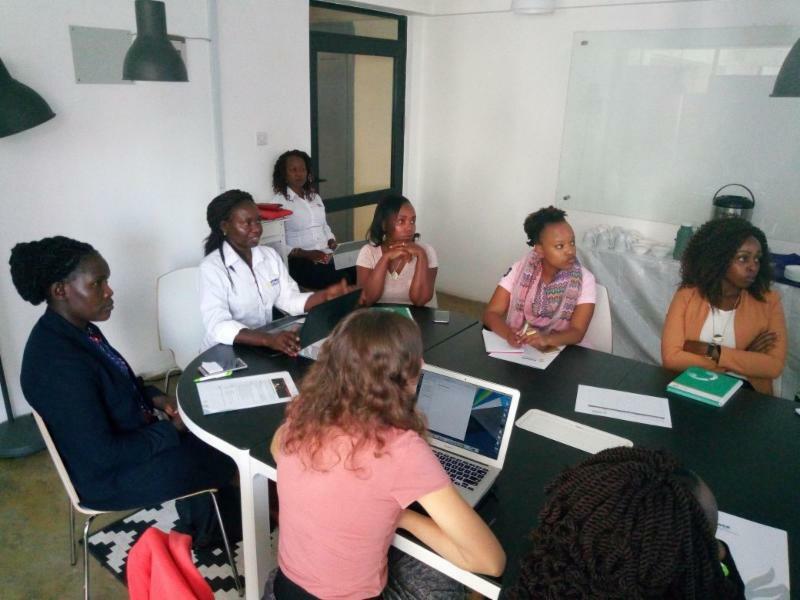 The event provided a platform for discussions on key issues affecting women entrepreneurs in Kenya and Uganda, while addressing probable solutions to propel these enterprises to the next level. The event also created a platform for women entrepreneurs to build their networks; with several business relationships formed during the forum. 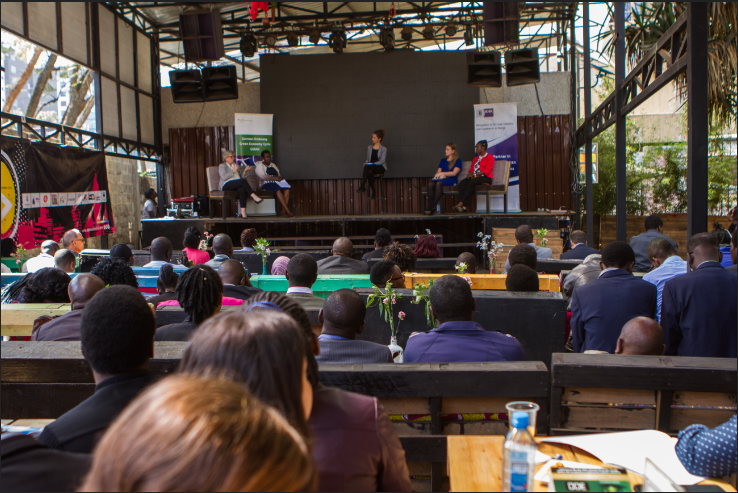 wPOWER joined over 440 industry practitioners and financing organizations from Kenya and Germany at the Switching on Green conference in Nairobi, Kenya. wPOWER's Strategic Partnerships Director, Linda Davis, Ph.D, participated in a panel discussion in which she focused on the importance of exploring business models to counter climate change as well as discussing women's role in combating climate change. 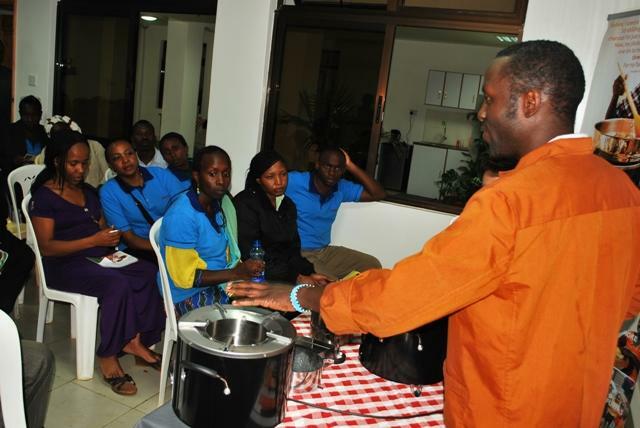 The first international standard for laboratory testing of cookstoves has been published by the International Organization for Standardization (ISO). This document provides a standard test sequence that can be used to compare the performance of various cookstove types, cookstove fuels, and cooking practices under controlled laboratory test conditions. The document is available here. wPOWER has authored a position paper on " Best Practices in Monitoring Indicators: Standardization of Methodologies," which provides an overview of variances observed in calculations of outcome indicators among different partner organizations. The paper explains wPOWER’s recommendation to partners on using harmonized methodologies to enhance accuracy and consistency in indicator reporting. Read it here. wPOWER has published a photo narrative "Closing the Last Mile Gap" which spotlights the impact of wPOWER Hub training of grassroots women across Kenya, which resulted in increased public awareness on the critical role of women in promoting clean energy while promoting women’s leadership in the supply and distribution of clean energy technologies. As a result of these trainings, 353 women and men were trained in clean energy entrepreneurship and more than 732,485 people attained increased access to cooking and lighting. Read more. From female basket weavers in Tanzania to the women farming salt in Gujarat, social enterprises are helping women become clean energy entrepreneurs. 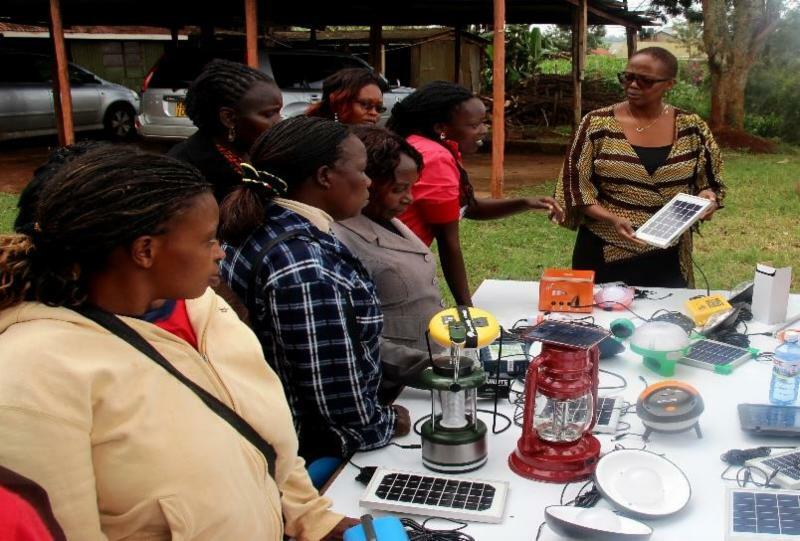 The social enterprises through their female-led direct sales network have been able to deliver clean energy technologies and close the last mile gap for end users who may otherwise never been able to access these products. 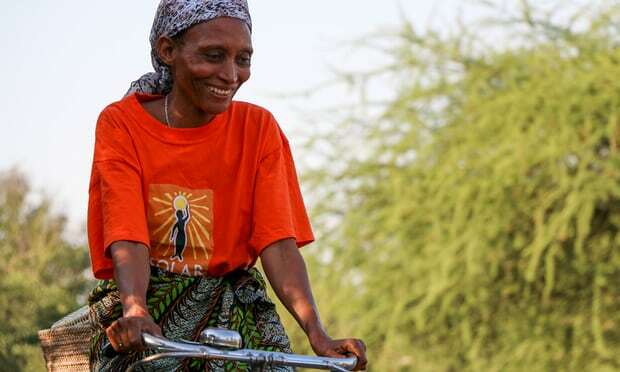 This article elaborates on how wPOWER partners such as Solar Sister and Frontier Markets, operating as social enterprises, are supporting women to bring clean energy technologies to rural communities in Africa and India. Read more. 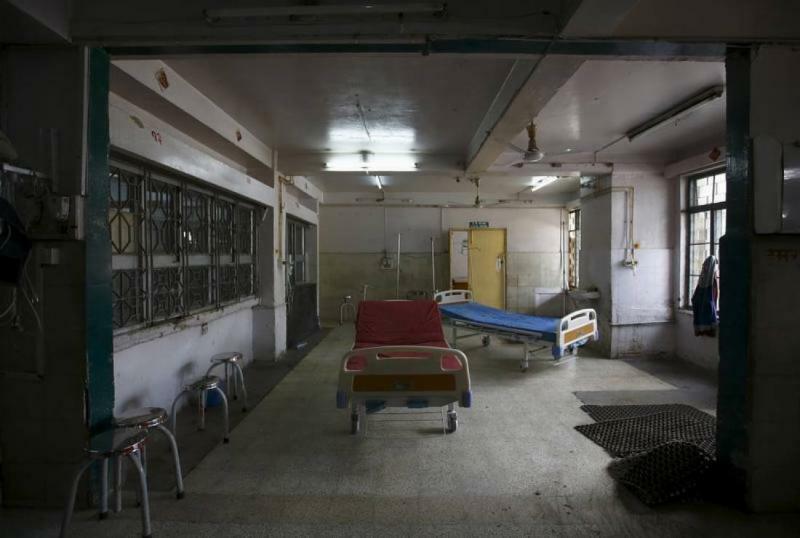 The lack of access to a steady supply of electricity poses grave challenges for hospitals in cities as well as health clinics in rural areas. Imagine not being able to sterilize medical tools, or performing surgeries and delivering babies by candlelight. These serious lapses in hygiene and health care have led to increased numbers of infections from bacteria that cause disease and no longer respond to most available antibiotics. Solar energy is considered a cheaper and reliable alternative in regions deprived of reliable supply of electricity. Read more. 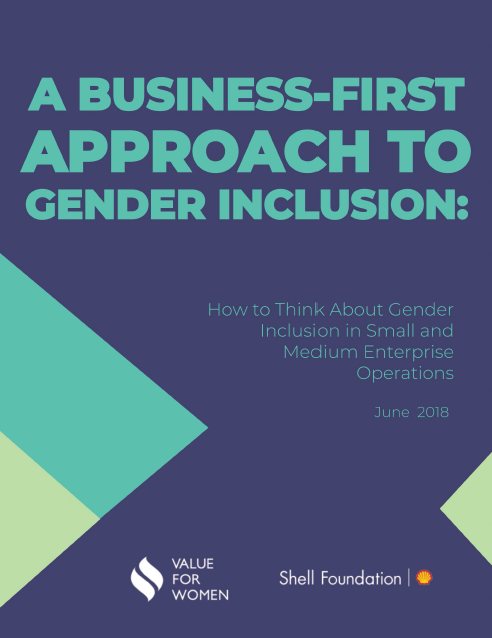 Value for Women and the Shell Foundation have launched the report, " A Business-First Approach to Gender Inclusion: How to Think About Gender Inclusion in Small and Medium Enterprise Operations." The report includes a business-first, holistic approach to gender inclusion and a discussion of the tools tested. According to the report, by investing in gender inclusion, business can generate opportunities for women while also furthering their business objectives. Evidence on impact of engaging women in business may also foster other businesses to see the benefits of engaging women and adopt such gender inclusive approaches. Organizations must first identify the challenges and then design a gender focused solution to the challenge. Click here to access the report. In too many instances, women do not have the same opportunities as men to take advantage of emerging opportunities and trends that can help deliver bigger, faster energy access for marginalized populations that most need it. As a result, women in developing countries are being impacted in far bigger numbers than men by energy poverty, extreme poverty and adverse climate. 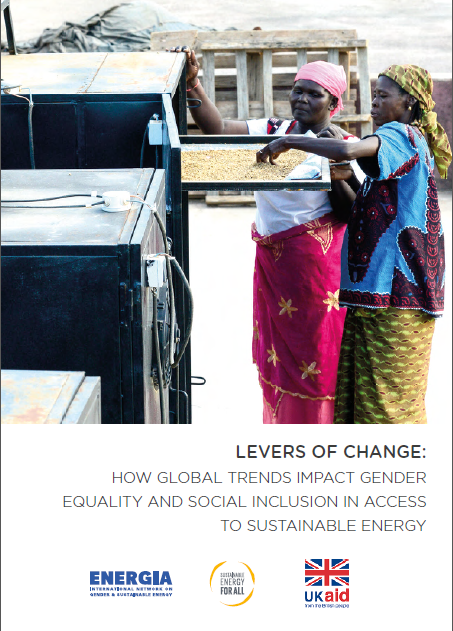 The report " Levers of Change" looks at emerging issues in the energy sector and the extent to which women are able to leverage these trends to gain access to electricity, clean cooking and other sustainable solutions. The report includes content from Nigeria and Tanzania. The report is produced by ENERGIA, SEforALL and UK Aid. Click here to access the report. Two out of three people living in sub-Saharan Africa (SSA) lack access to electricity and reliable energy sources. Ensuring universal access to sustainable forms of energy is a key global development goal and is essential to improving the lives and livelihoods of women and men on the continent. 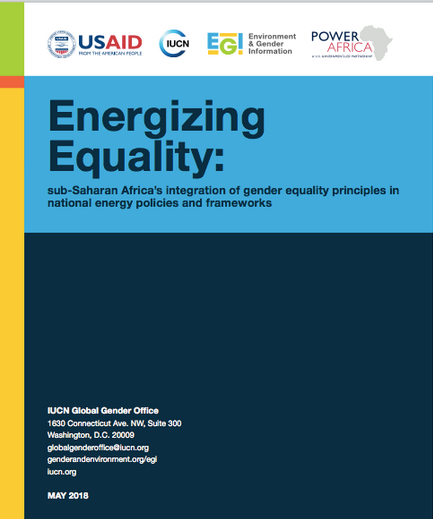 To understand how sub-Saharan African national energy frameworks include gender considerations, the International Union for Conservation of Nature (IUCN) Global Gender Office with support from Power Africa and USAID, analyzed 45 national energy frameworks from 29 sub-Saharan African countries. The report is available here. More than two thirds of global investments in power generation were in renewable power with the sector recording the largest increase in renewable power capacity last year. 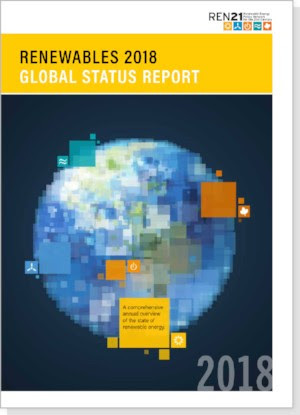 According to the Renewables 2018 Global Status Report 2018 (REN21’s), 178 GW of renewable power was added globally in 2017 representing a 70% increase. However, despite this notable increase, heating, cooling and transport sectors continue to lag far behind in the adoption of renewable energy. The REN21's Report presents developments and trends in renewable energy markets, industries, investments, and policy developments worldwide. Download the report here. Contact our communications team at info@wpowerhub.org .